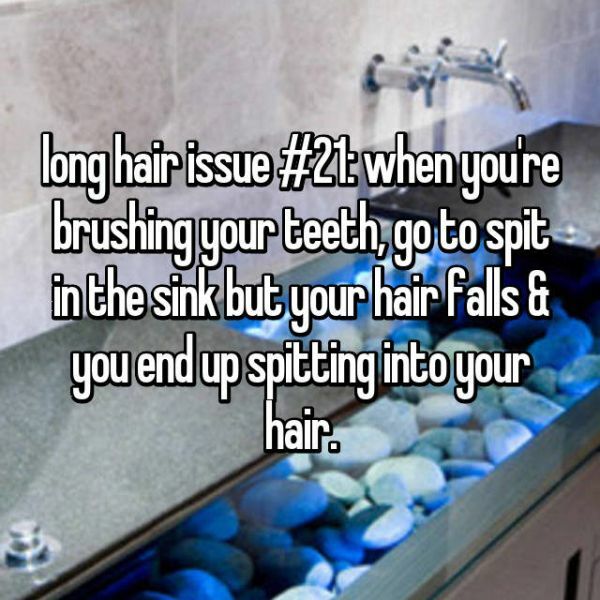 7 Struggles Of Having Long Hair That Are SO. Damn. Real!! 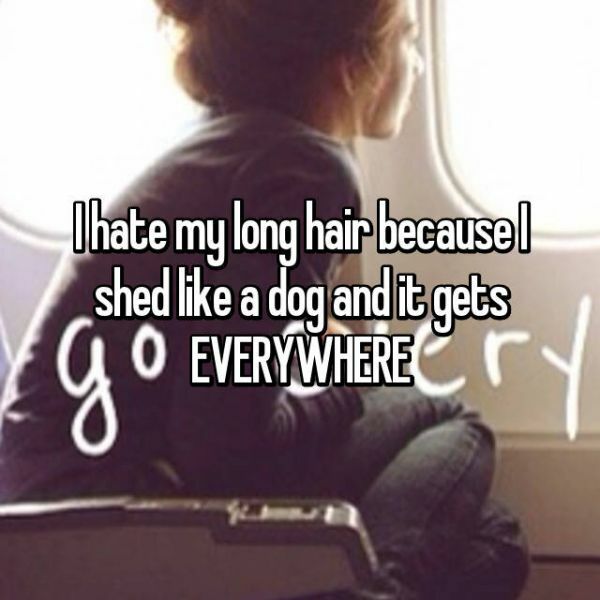 Girls, we know that you really, really love your long hair and you wouldn’t give it up for anything in this world. But we also know about the difficult times you go through to maintain it. 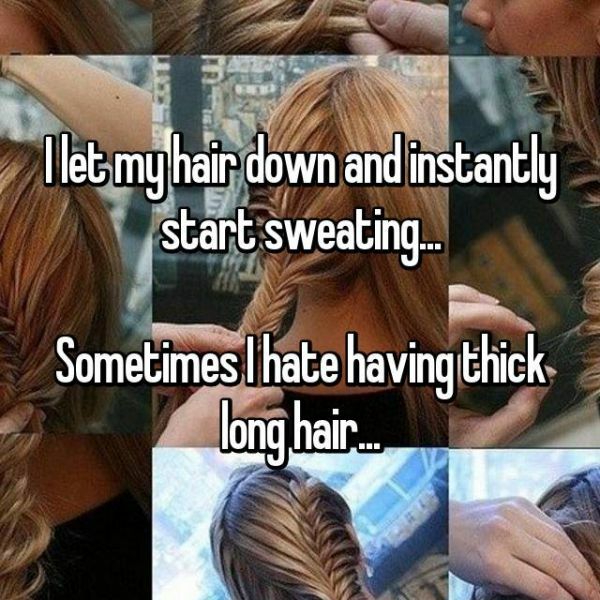 Take a look at this thread we found on Whisper where girls shared their biggest struggles behind their awesome looking long hair. No one, and we literally mean no one, can know better than you about what all you go through to keep that look just the way it is. 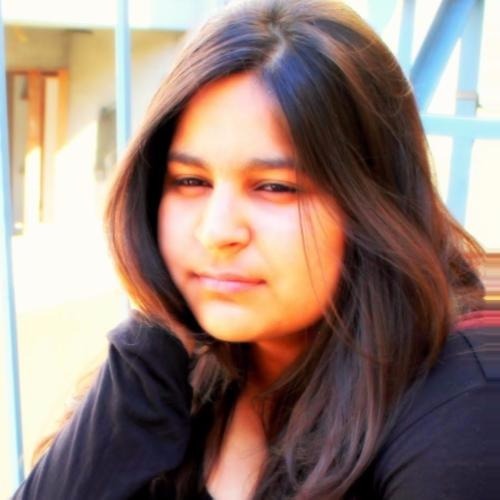 So scroll down and read these because we are sure it’s a relief to know that you are not in this alone…right? 1. Oh, this happens so often! 3. We feel you, girl! 4. We’ve all been there! 6. 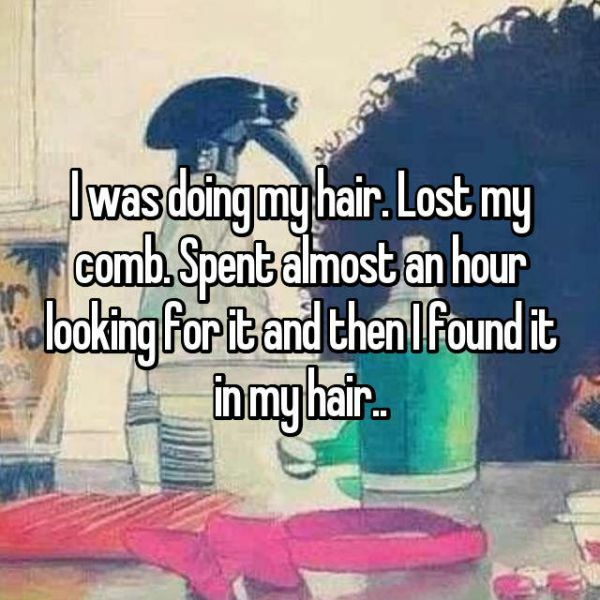 Hahaha… Yup, we’ve all had this moment at least once! 7. 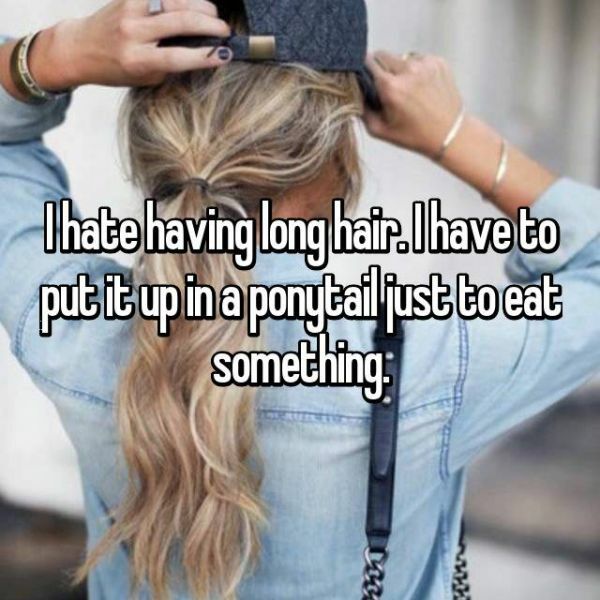 No one wants hair in their food! 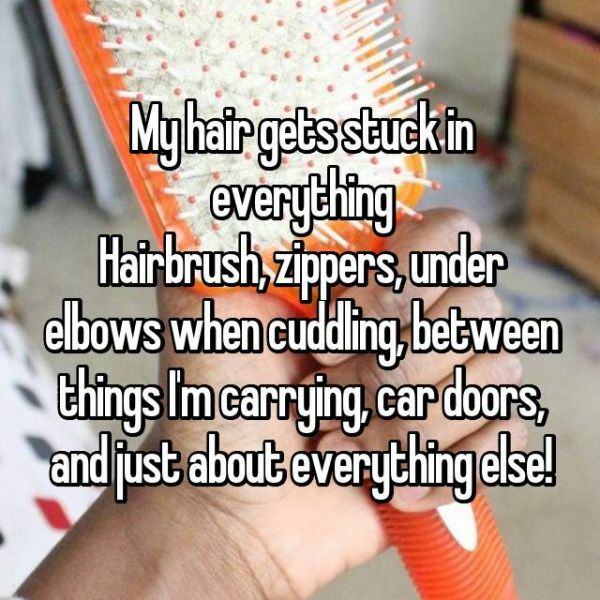 These are so, SO relatable!